← Is Ex-Obama Aide The Change 79AD Voters Can Believe In? The hidden treasures of old New York. 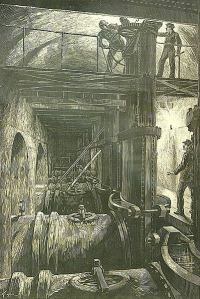 It was an amazing engineering feat: the construction of an aqueduct from upper Westchester to Manhattan that would bring fresh water to the Manhattan. 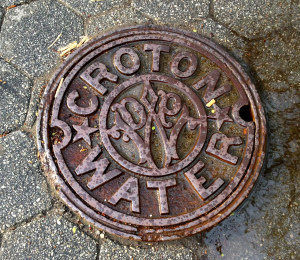 Built between 1837 and 1842, the Croton Aqueduct fed a growing city’s huge need for clean drinking water as well as water for fighting fire. The water had quite a journey to travel. From the Croton River it crossed the Harlem River over the beautiful High Bridge. Then it flowed into a receiving reservoir in the West 70s between Sixth and Seventh Avenues (not quite yet the middle of Central Park). 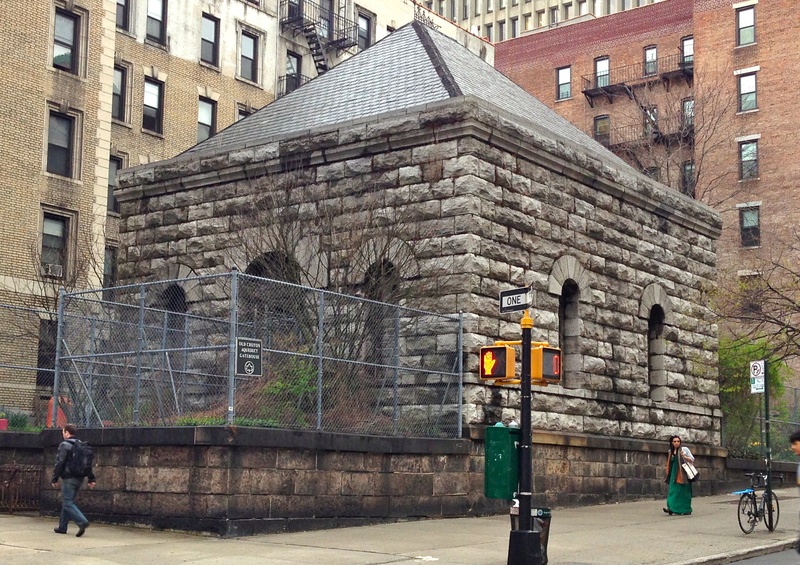 From there it reached the Egyptian revival–style distributing reservoir at 42nd Street and Fifth Avenue, and then to streets and households all over Manhattan (who paid an annual fee for the water, of course).